電腦領域 HKEPC Hardware » NAS 專集 » 2bay 無冷氣 LOW BUDGET 邊隻NAS+HDD好? 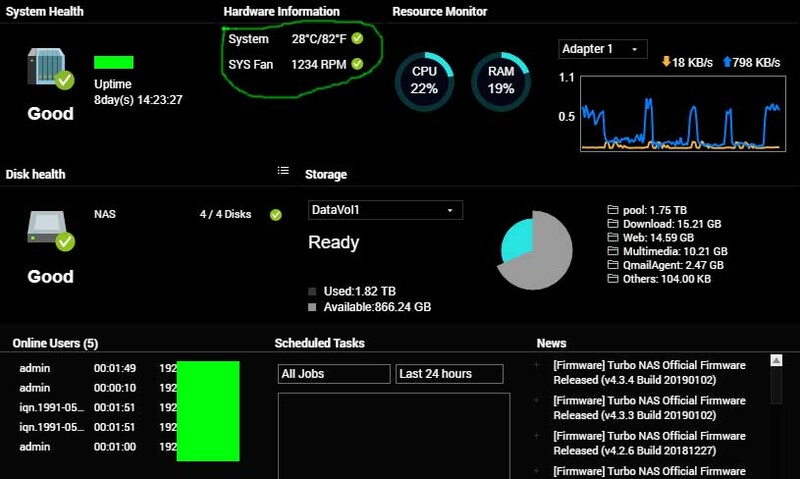 2bay 無冷氣 LOW BUDGET 邊隻NAS+HDD好? 一般用途，要快 and stable, 揀intel CPU. GMT+8, 2019-4-24 14:28, Processed in 0.074897 second(s), 4 queries.